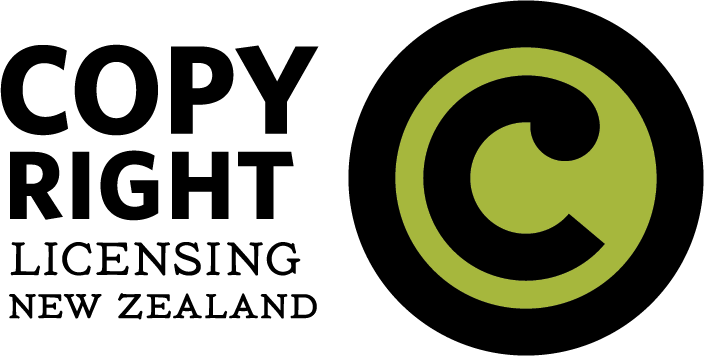 There can be significant differences between the copyright limitations in NZ and those under the law of other countries. For example, NZ does not have a general “fair use” defence as exists in United States copyright law. In addition, some other countries allow the use of third party copyright material for the purposes of parody and satire. There is no equivalent copyright exception in NZ.